Classic bobber style ride into the modern era. Two Brothers Racing (TBR) and heritage meet with the Comp Series Dyna exhaust system. Take a hold on modern engineering with era appropriate styling. 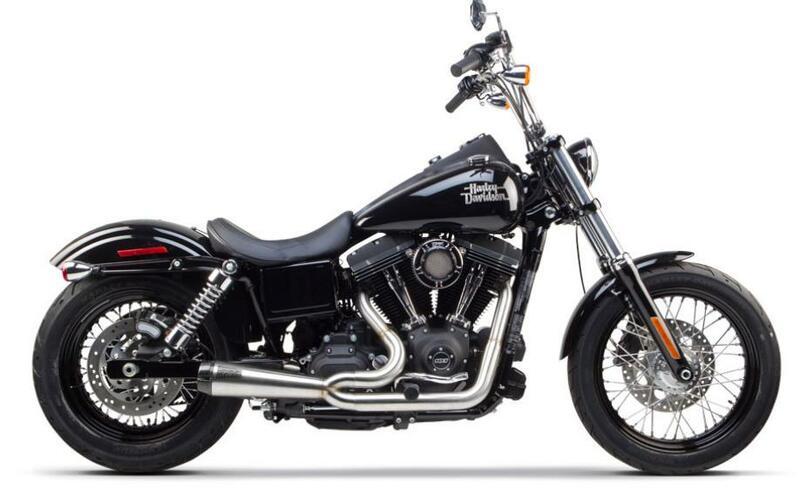 Whether you're riding a Streetbob, Lowrider, Wideglide, or Fatbob you will feel horsepower gains and we think the best sounding exhaust on the market.